Farming and Food Systems is an inter-disciplinary performance event by over 300 students from 11 Surrey Schools, ranging from Grade 1 to 12. 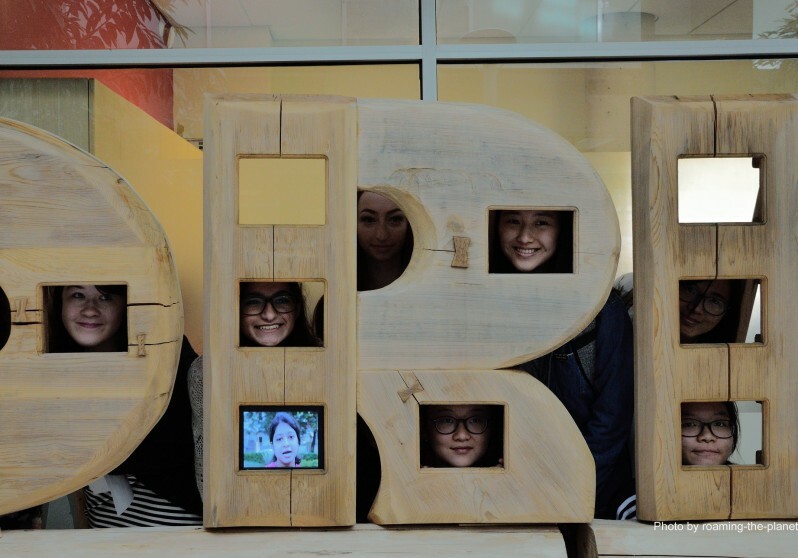 This event celebrates creativity and innovation through a collaborative learning process involving students, teachers, and artists as part of the Vancouver Biennale BIG IDEAS Education Program in partnership with the Surrey School Board. Please join us as these talented students present their work through exhibitions and performances in spoken words, dance, theatre, and visual arts. 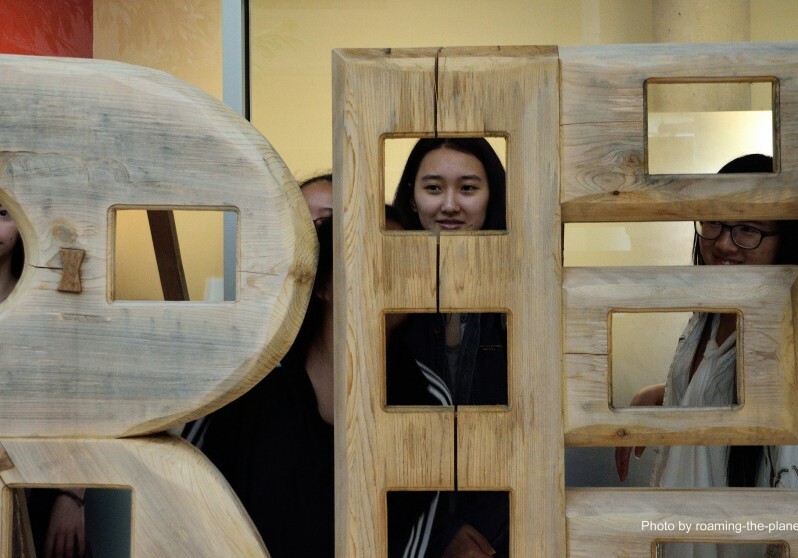 All of the schools have been drawing inspiration from the I Have A Dream Community Project which was developed by Biennale Residency artist Shweta Bhattad. Students and teachers explored how food is grown, produced, marketed and retailed. They examined the approach, challenges and influence of mass corporations versus local food growers and considered the multifaceted impacts and challenges of farming and food systems. Facilitated by their classroom teachers and professional artist collaborators from the BIG IDEAS program, students perform their personal perspectives to share their collective voices with the community.